Best Cooking Oils For Weight Loss – Modern Hippie Housewife! 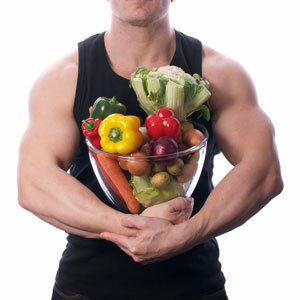 Today, most of the people are looking for the best ways to lose more weight. The initial step to begin the weight loss program is by finding the best cooking oil. 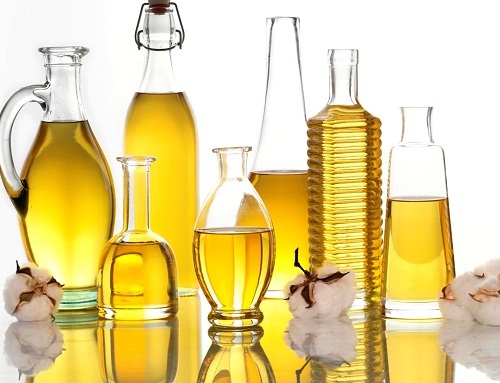 Various healthy cooking oils will not introduce more fats into the body, but aid in burning the calories. Below are the top rated healthy cooking oils you need to give a try in case you need to lose weight. Below are the top rated healthy cooking oils you need to give a try in case you need to lose weight. This oil is one of the top rated cooking oils for weight loss. Olive oil is very healthy and doesn’t contain cholesterol that isn’t suitable for the body. It is rich in the monounsaturated and polyunsaturated fatty acids. These are very healthy compared to the saturated fats, hence highly recommended for effective weight loss. The olive oil is rich in antioxidants that are suitable for keeping the weight in check and bolstering the metabolic system. Besides this, the oil will keep you full for longer hours, and this will avoid any craving. This makes it easier to manage the weight loss program. Coconut oil is a high quality and healthy cooking oil that keeps you fit. Besides managing weight loss, the coconut oil also aids in digestion. This cooking oil is known to be thermogenic in nature and this implies that is will be easily broken down easily in the body. It also contains the medium chained triglycerides that are a source of body’s energy. This is essential for the weight loss, hence one of the ultimate cooking oils you need to give a try. The cooking oil also contains fatty acids, which will keep you full for longer hours. With these several benefits, the coconut oil is essential in aiding lose weight. Another high quality and healthy cooking oil that you need to give a try in case you are looking forward to losing weight effectively. 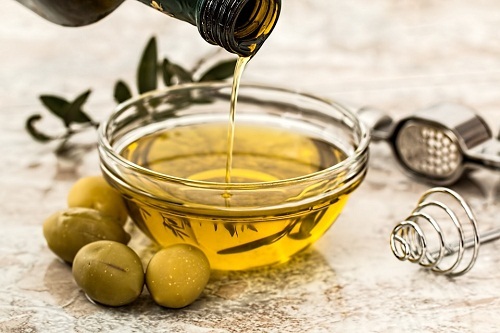 The cooking oil is known for aiding in weight loss as it contains both polyunsaturated and monounsaturated fats that will burn more calories in the body. It is also known for reducing the levels of bad cholesterol in the body, which is very suitable for quick weight loss. This is because the cooking oil contains high levels of oryzanol. It is appropriate for a wide range of dishes except those that may require a deep frying carried out at high temperatures. Canola oil contains a high level of monounsaturated fat, hence contains a lower amount of the saturated fat. The oil is essential for weight loss due to the high amounts of unsaturated fats in the body. It also contains smaller amounts of Omega-3 fats and medium-high smoke points. Besides this, the cooking oil has a milder flavor and, therefore, very healthy. It is suitable for various dishes excluding those that require deep heat frying or searing. The seed and nut oils are essential and healthy cooking oils that will aid in the weight loss program. This is because they contain a higher amount of monounsaturated fats that are very healthy and highly recommended for losing weight. For example, the almond oil contains about 65% of monounsaturated while the sunflower seed oil contains the 79% of monounsaturated. These are some of the healthiest cooking oils that will significantly boost your weight loss program. They contain quality ingredients that will enhance the weight loss. The above mentioned cooking oils are perfect for a better and healthy weight loss.